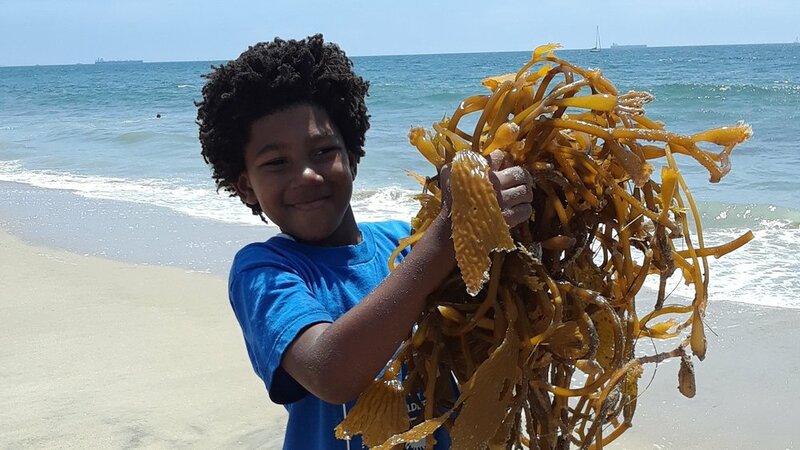 Explore Ballona! 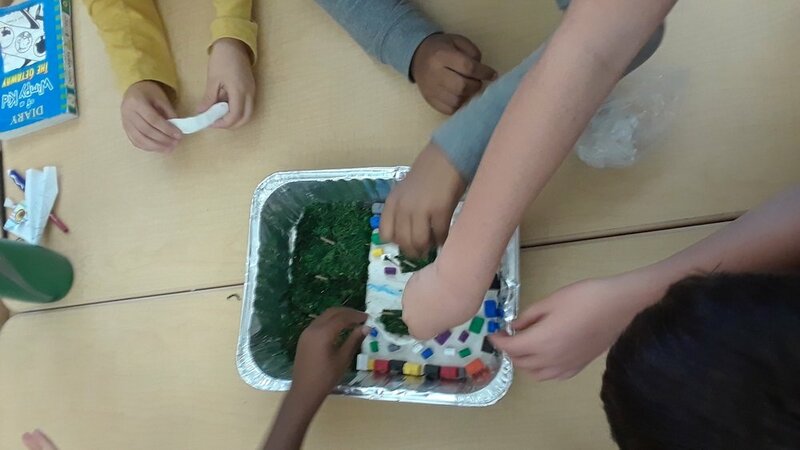 is a dynamic environmental education journey for all students. 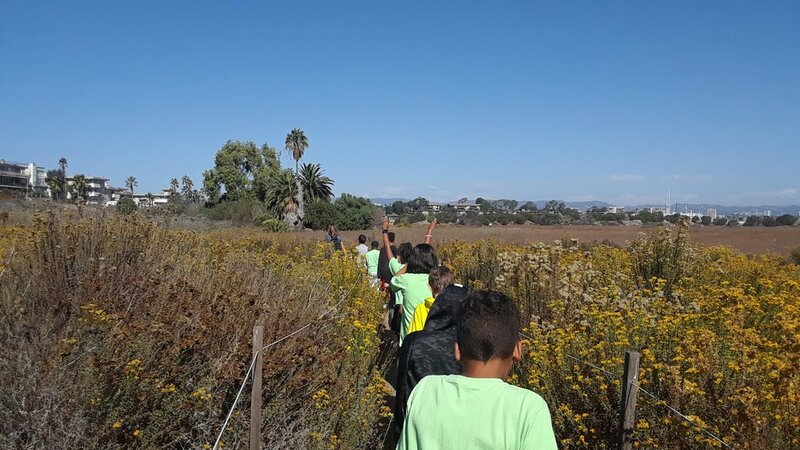 Since 1994, Friends of Ballona Wetlands has been offering environmental education field trips for students throughout Los Angeles. 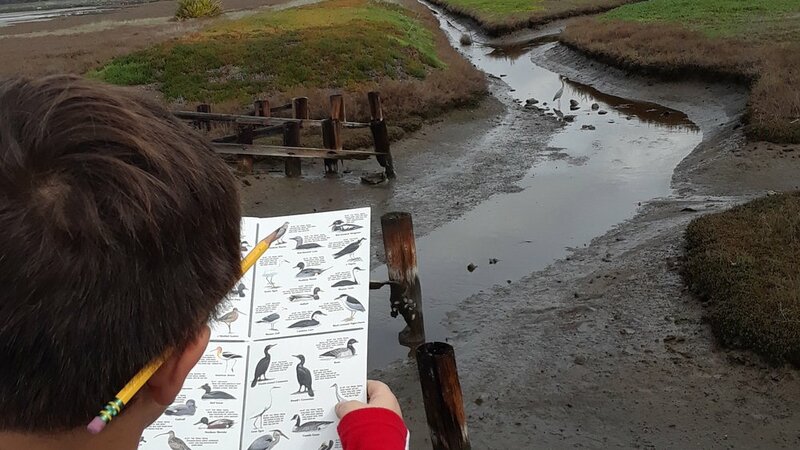 For many students, this is the first time they have visited a natural area of this size and they marvel at what they see. 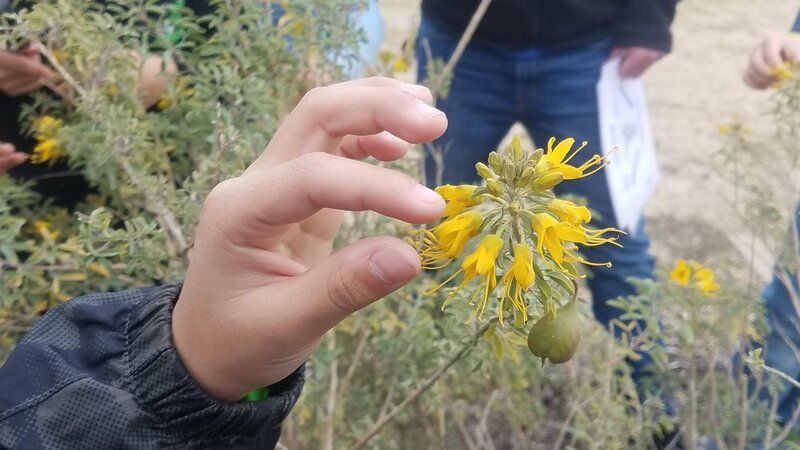 With 98% of teachers agreeing their students gain a better understanding of the topics covered in the field trip lesson, these field trips are not only a memory students cherish but are a powerful tool for teachers. 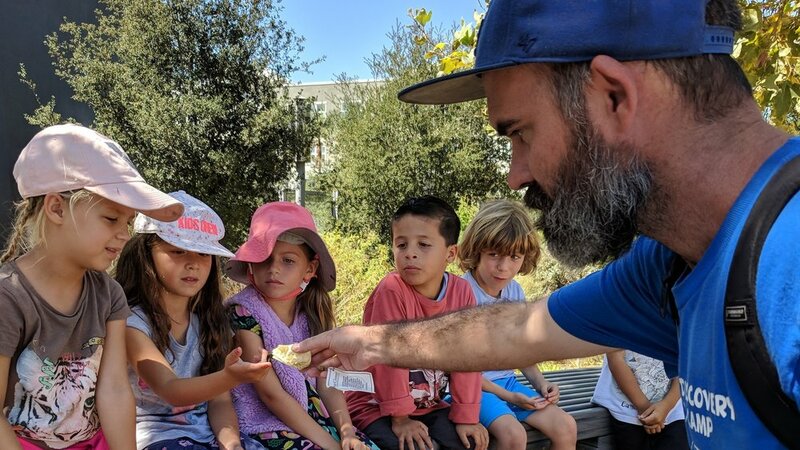 A third grade teacher said “We learned so much today, especially about the environment we live so close to!” With the recent addition of Pre and Post field trip lessons, students truly go on a journey to Explore Ballona! Visit our Explore Ballona! page for more information about field trips. To request a field trip for your students, please complete the form below. 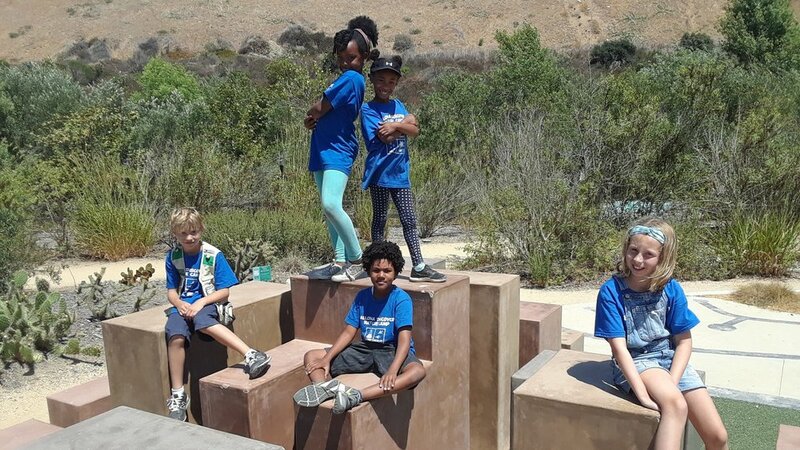 Ballona Discovery Nature Camp–blending fun and the environment. For many, attending camp is right of passage where you are challenged to grow and make friends for life. 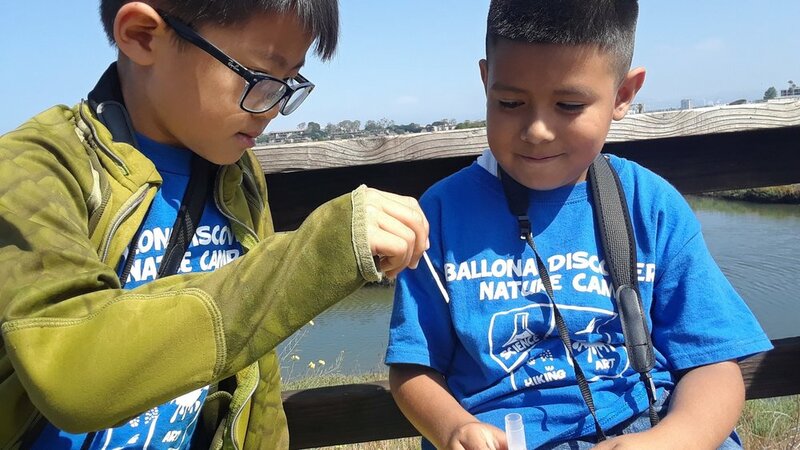 Since 2016, Ballona Discovery Nature Camp has brought together campers from all walks of life to explore how everyone can discover nature and is connected by it. 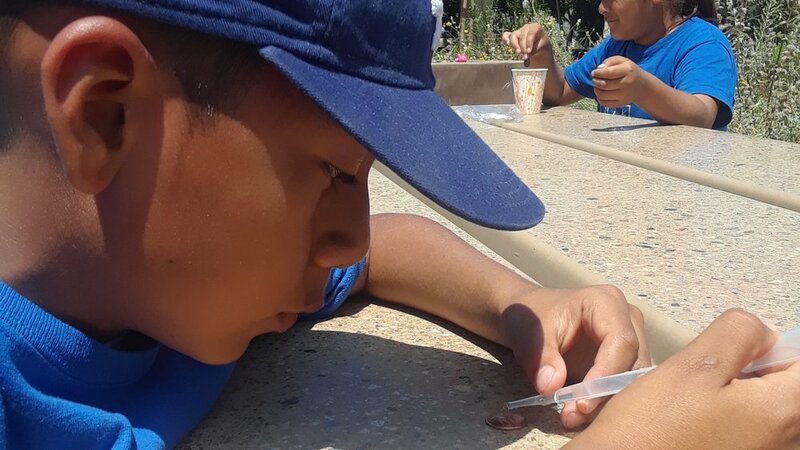 But since camp is during spring and summer break, we make sure the learning is hidden in fun games, challenges, art projects, and field trips. Cost: $300 per session. Scholarships may be available upon request. Visit our camp page for more information and to register your camper. 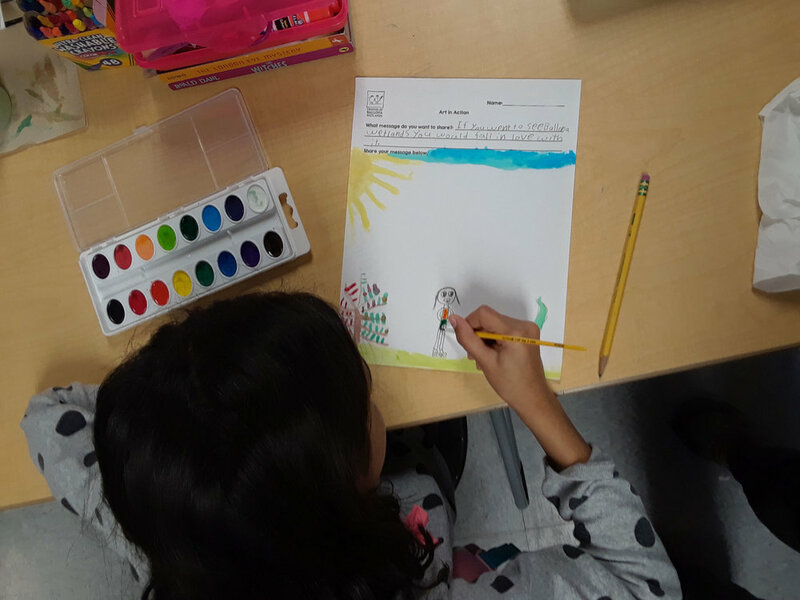 Is Environmental Education the field for you? Find out with an internship! 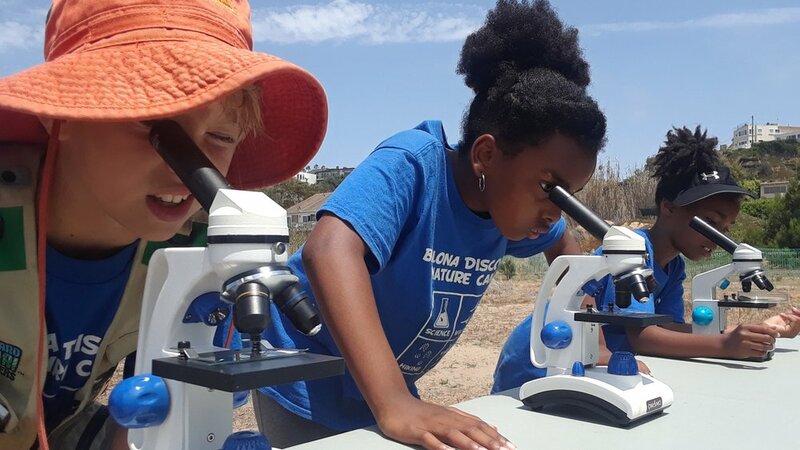 Whether you are looking to learn more about the environment, education, or just a chance to work outside, we have a spot for you. For more information check out our internships page.